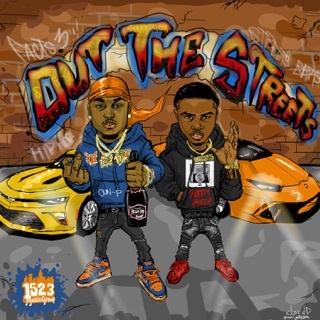 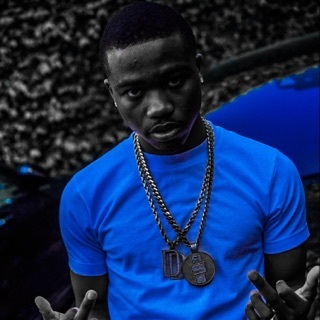 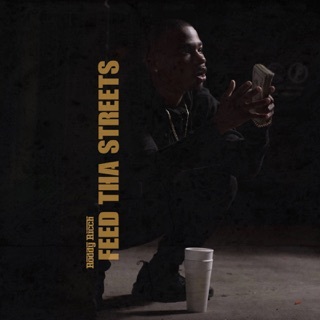 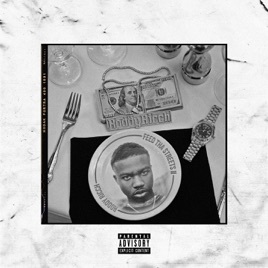 Roddy Ricch was raised in Compton but spent some of his childhood living in Atlanta, which might explain why his West Coast street tales are delivered via Auto-Tuned melodies that do Future and Young Thug proud. 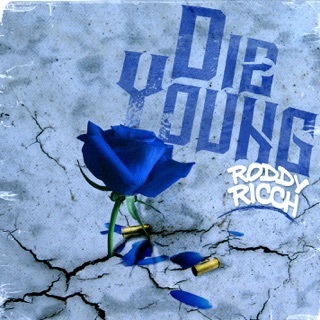 With his second album, the young rapper establishes himself on the forefront of a new wave of LA rap that emphasizes bluesy, pained narratives delivered in half-sung warbles—though Roddy’s crisp, nimble delivery and impeccable beat selection sets him apart from the pack. 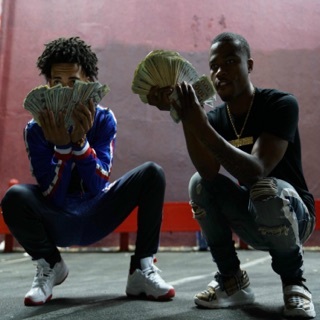 He’s at his peak on “Die Young”—expressing his paranoia with piercing clarity over a delicate London on da Track beat, sipping lean to fight depression and mourning peers gone too soon.